"For the first time, customers can update firmware in selected Tamron lenses and customize various lens functions to meet their needs simply by attaching a Tamron TAP-in Console and running the Tamron TAP-in Utility software on their PC or Mac. Previously, firmware updates could be performed only at a Tamron Customer Service Center. Using the new accessory and an internet connection, customers can access a dedicated website and update firmware themselves anytime, anywhere. In addition, selected lenses can be customized by changing various settings to match the customer’s preferences based on how they like to use the lens, making it even more versatile and user-friendly." With a Tamron TAP-in Console™, customers can do the following things. 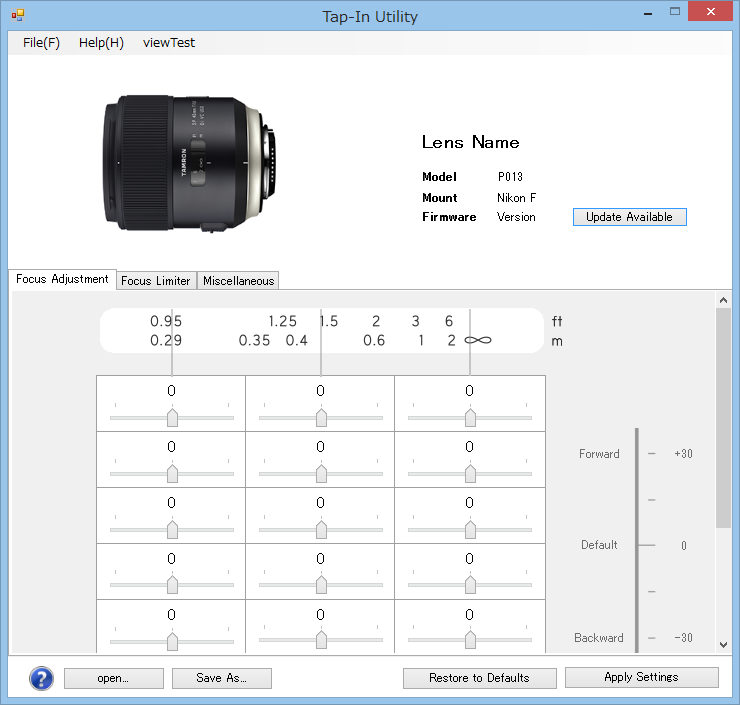 Customers download the free Tamron TAP-in Utility and install it on their Mac or PC. Updating firmware and customizing various lens functions is as easy as connecting the TAP-in Console™ with a USB cable and making selections. An internet connection is required for firmware updates. Customers can update firmware of selected Tamron lenses using this utility software. Additionally, the firmware in the TAP-in Console™ unit can be updated as needed. Using an internet connection and the utility software, users can access a dedicated website and easily confirm that the lens attached to the TAP-in Console™—and the Console™ itself—have the most up-to-date firmware. 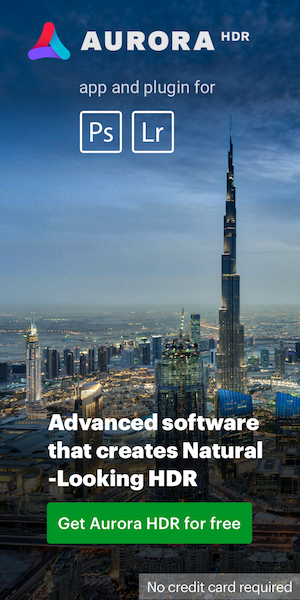 If a newer version is available, updating is quick and secure. Various lens functions can be customized, depending on the lens model and built-in features. Focus can be adjusted in three distance regions: close, intermediate, and far ranges. For zoom lenses with variable focal length ranges, adjustments can be made for up to eight segments, which means that focus adjustment for a combined total of up to 24 regions is possible. Fixed-focal length lenses have only one segment, so customization for the three distance regions is possible. The conditions and range of possible adjustments may differ according to the lens model. For lenses equipped with a Focus Limiter switch, it is possible to adjust the autofocus drive range by setting the near and far limits according to user preferences. If the Focus Limiter switch has three positions, setting the middle position is also possible. Only lens models equipped with the Focus Limiter function can be adjusted. The conditions and range of possible adjustments may differ according to the lens model. 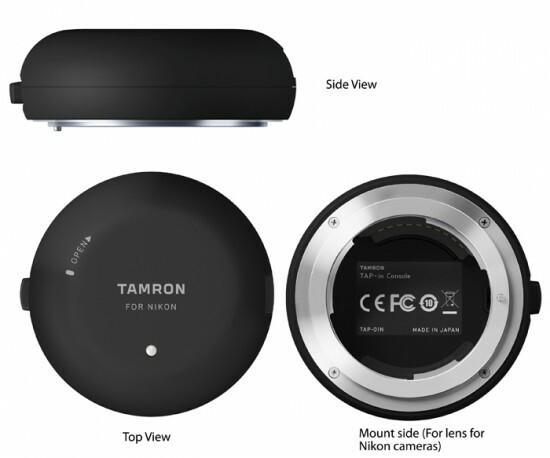 Users can choose the VC (Vibration Compensation) mode they prefer from the selection below for any TAP-in Console™ compatible Tamron lens equipped with the VC system. These options apply only to lens models equipped with the VC system. The conditions and range of possible adjustments may differ according to the lens model. For any lens with a Full-time Manual Focus override system, you can set the mode to ON or OFF. In addition, you can optimize the sensitivity of the focus ring to your preference relative to its angular rotation anywhere between High and Low, when setting the manual focus mode menu button to ON. For Nikon and Canon. Sony-compatible model to be released later. For Nikon and Canon. Sony-compatible model will be released later. * By first updating firmware to the most up-to-date version with use of TAP-in Console™, it becomes possible to use all the functions of TAP-in Console™ compatible with this lens. *Initial firmware update by Tamron service facility is required to enable compatibility with the TAP-in Console™. This entry was posted in Other and tagged Tamron TAP. Bookmark the permalink. Trackbacks are closed, but you can post a comment.